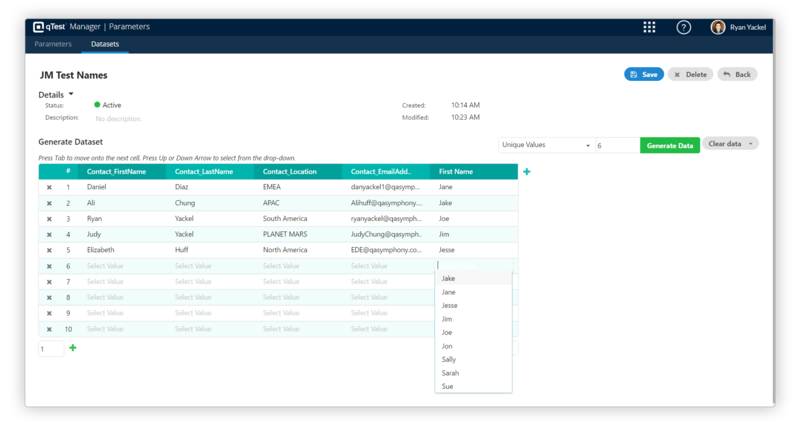 qTest Manager streamlines the test management process helping [db_conditional audience="Enterprise Business"]Enterprise[/db_conditional] teams test smarter, and faster at an enterprise scale. 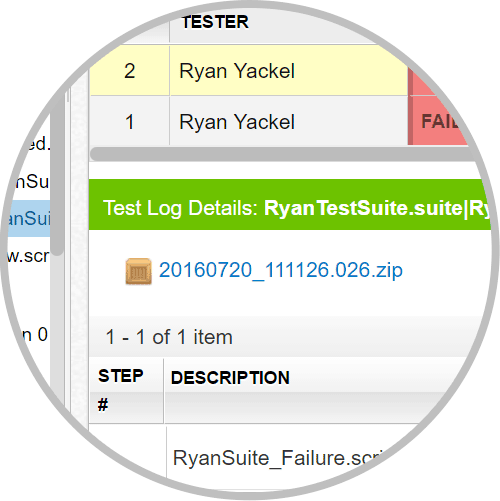 Create, organize, and execute all test activities through our modern interface built for teams moving at an agile pace. Deploy the entire qTest Platform in our cloud or safely to your on-premise servers. qTest comes with the support you expect to quickly ramp and on-board your teams. See how with our customer success team. 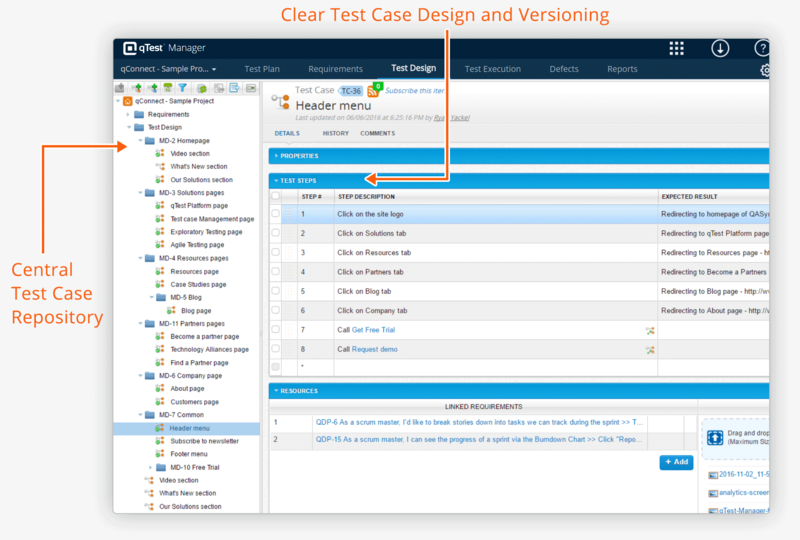 Manage, organize and collaborate on all your testing activities with qTest Manager. 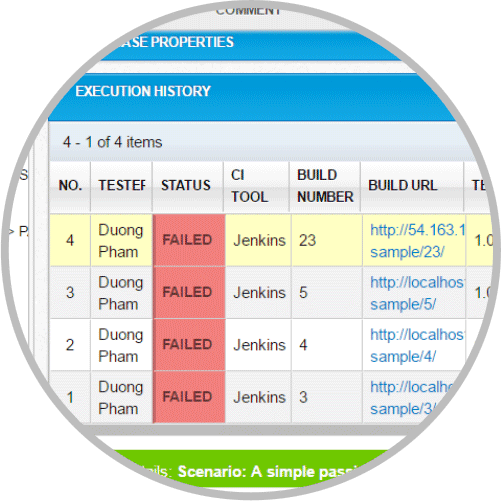 qTest Manager was designed to integrate your test management processes with the development tools you already are using in your software development teams. 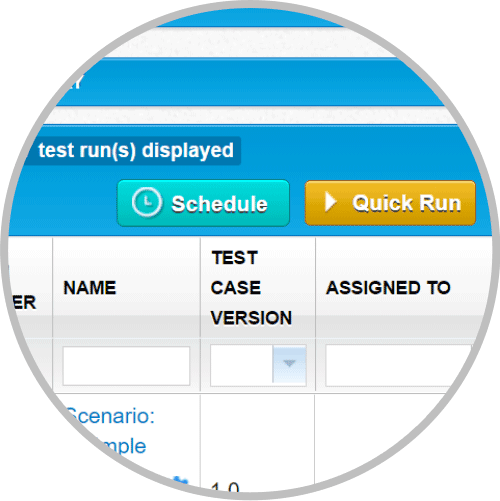 Use qTest Manager's flexible integration capabilities to run, schedule, and report back test automation. 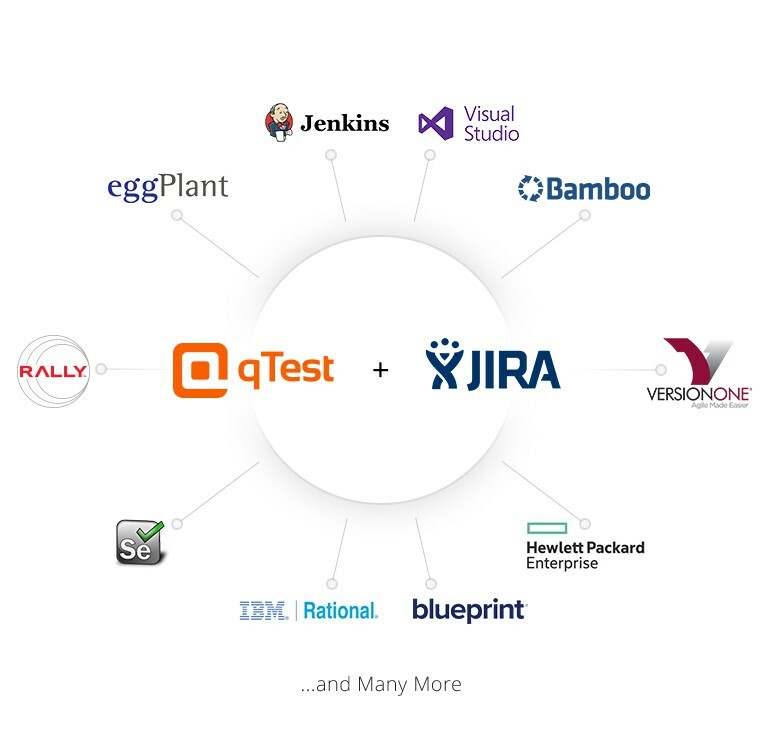 Connect your continuous integration tools, like Jenkins and Bamboo, with qTest for consolidated reporting across your testing pipeline. Out of the box integrations with Selenium TestNG, JUnit, JBehave and more for automation scheduling. qTest Manager’s parameterization feature allows testers to run the same test case multiple times with different data specified at the test step level. qTest Manager doesn’t force teams only down one path. 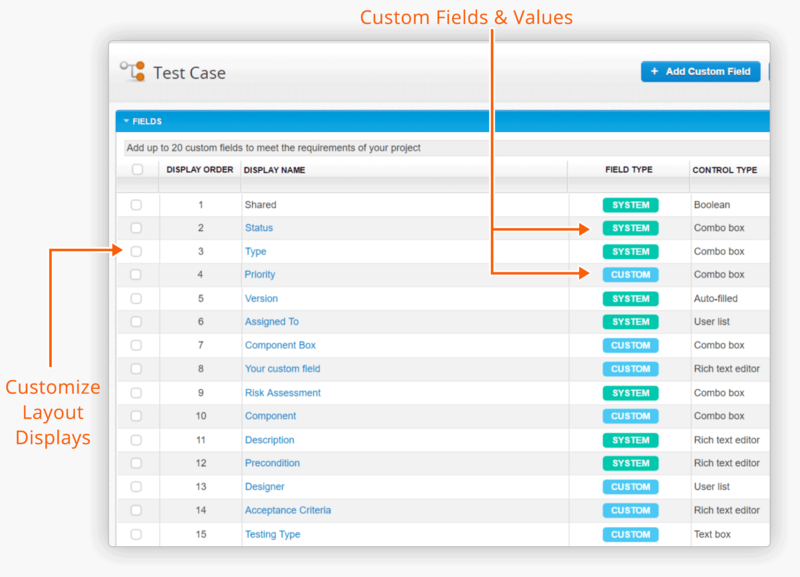 Our flexible architecture encourages teams to customize their different testing projects. In a recent survey, 62% of paid qTest customers said that after adopting qTest they have realized over a 40% decrease in time spent managing test cases.